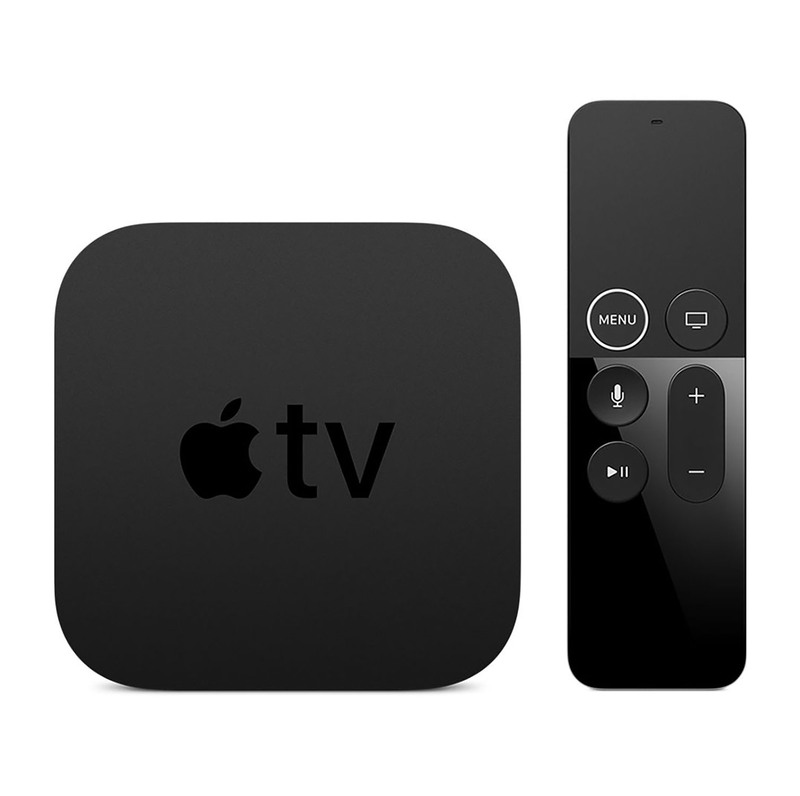 Announced on September 12, 2017, the Apple TV 4K allows users to watch movies and shows in 4K HDR quality. In fact, 4K offers four times more pixels than standard HD, while high dynamic range (HDR) provides brighter colors for greater image quality. Users can also stream live sports, movies and news (a subscription may be required to access certain content) with popular apps, such as ESPN, Hulu and Netflix. The accompanying Siri remote lets you find the content you want to watch without the hassle of typing, and the Apple TV app lets you switch from your Apple TV to your iPhone or iPad without missing a beat. Ports on the Apple TV 4K include HDMI 2.0a, 802.11ac Wi-Fi, Gigabit Ethernet and Bluetooth 5.0. The 32GB Apple TV 4K retails for $179, while the 64GB model sells for $199. However, deals can be found to the right on both 4K models.